The IT world is changing fast, and staying abreast of new developments as well as across issues such as security and energy consumption is a constant concern for IT executives. The full or partial failure of an IT system would constitute an enormous cost to a business but assessing levels of risk – and pre-empting any threat – is a challenging task, not least because updating legacy systems can be very expensive. Help is at hand, however, with the launch of a new consultancy service from market leaders Rittal which will provide complete and impartial advice on the best solutions for IT and data centre managers to deliver optimal service for their business. Rittal’s wholly independent network of experts can help, providing a comprehensive report ranging from lowering energy consumption to opportunities for greater system efficiencies. These reports can be used to create a compelling business case that can underpin any plans around future cap ex. team when replacement equipment is being considered. 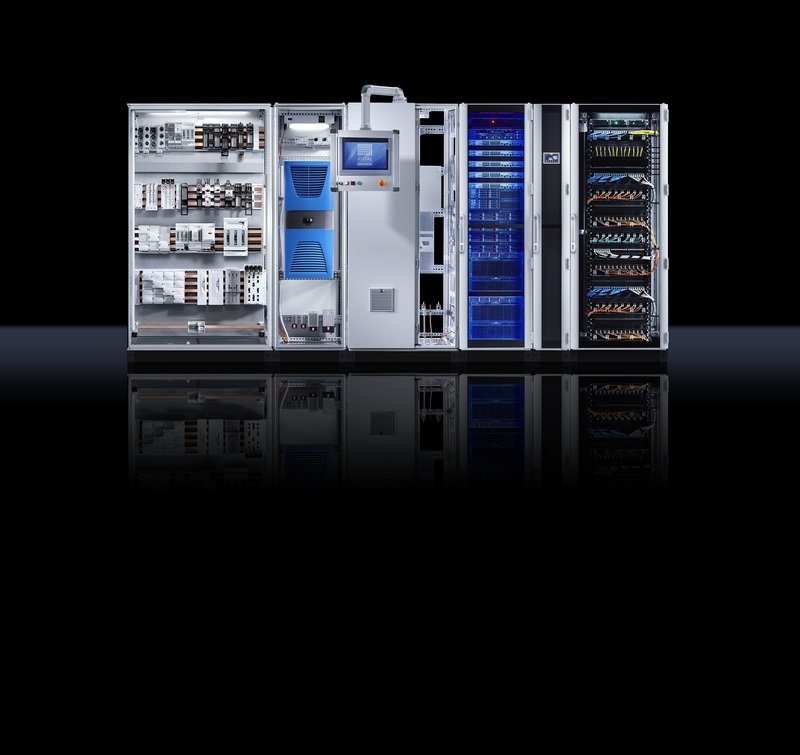 In this instance, the advice provided is based on best practice in the industry drawing from Rittal’s comprehensive catalogue of solutions, from racks to power distribution and climate control systems for optimal performance. 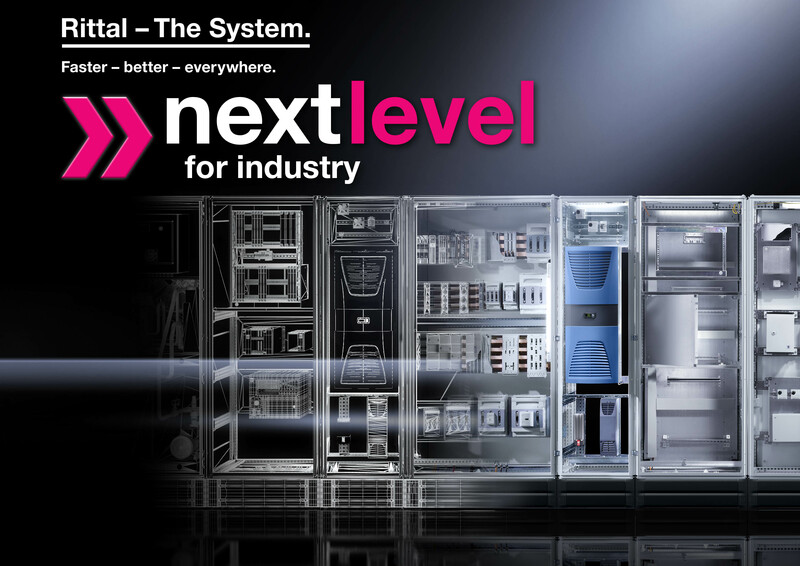 Rittal will be out in force, showcasing its top-of-the-range PADS and LUL-approved range of enclosures at RAILTEX 2015, on stand N41. Among the products on show will be a range of double- walled CS enclosure systems used extensively in Long Line PA applications as well as on level crossing controls. Made of the lightweight aluminium alloy, AlMg3, which offers exceptional corrosion resistance, the CS enclosure has many built-in features include fan and filter cooling, and anti-graffiti Ri-Nano paint finish, 19” angles front and rear, fan trays, light units and door mounted switches, telescopic shelves, heaters and temperature controllers. There will also be a chance to review the TS IT. These fast, simple and flexible enclosure systems feature snap-in technology, flexible internal configuration, intelligent cable management system, vented doors and multi-functional roofs. As well as enclosures, the stand will feature Rittal’s pre-cast concrete base/plinths, custom-built for its outdoor free-standing enclosures, they remove the need to mix concrete and remove waste from site. Other key products will include wall-mounted boxes and pole-mounting kits to fasten metal and non-metal enclosures to round and square poles. Computer Multi Control solutions (CMCs) have been widely embraced by IT managers. A CMC provides real-time monitoring and remote management of data centres, delivering significant benefits including lower costs, increased up-time, the protection of manufacturer’s warranties, and system longevity. 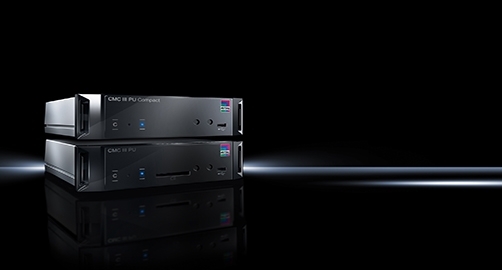 Now, the latest generation of CMCs – Rittal’s CMC III solutions -have been launched with updated firmware to allow a moreuser-friendly experience along with better access to data storage and greater data storage capacity. This makes reviewing data centre performance over time and mapping trends far easier. CMC sensors can detect and alert the user to changes in temperature and humidity as well as detecting smoke or security breaches. The CMC III system can be pro-grammed either to respond appropriately when an alert is raised – for example a rise in temperature within the racks could automatically lead to their doors opening to cool the servers. CMC III can also be used to monitor the DET-AC III extinguisher system via the CAN (computer area network) bus. Alternatively, CMC III will simply raise an alert with management who can then intervene manually, and take the appropriate action. This flexibility makes the CMC a system of choice for on-site or off-site remote monitoring. All sensors from the previous CMC II system can be connected directly to the CMC III unit without an adapter. There are many and varied benefits to automation which a large number of industry sectors have clearly embraced. It seems strange then that so many panel builders, given they are regular suppliers to these sectors, have been slow to embrace the clear benefits of automation themselves. Rittal’s acquisition of Kiesling in 2013 was a milestone in the company’s ability to support its customers. The machines and solutions from Kiesling now facilitate the optimisation of the complete work-flow in panel building manufacture, from machining of the panel parts and automated wiring of the panels to testing of the finished panel, supported by a diversity of handling systems such as the Assemblex. This joint expertise aligned with Rittal’s other subsidiary companies Eplan (design) and Cideon (technical IT integration) means that automating the production of control panels has now become far more accessible. It means panel builders can, if they wish, provide end to end services and solutions throughout their value chain, while optimisation of the whole work flow is possible, from the design to the technical IT integration. As if to underline this point, Rittal’s sales in automation equipment and software are up year on year, indicating some, if not all, panel builders are taking advantage of the opportunities automation presents.